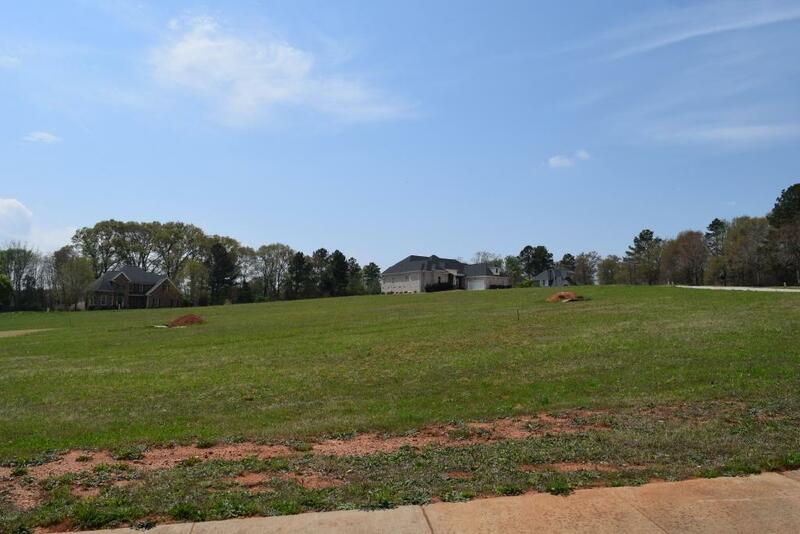 This is a Beautiful Clear Corner Lot ready to be Built on! Conveniently Located to town, shopping! Rivendell Subdivision has a beautiful community pool with a lazy river, a Clubhouse & a fitness center. 2200sqft heated for a single story dwelling; 2600sqft for a 2 story dwelling not counting porches, garages, basements.